Camille Nebeker, Ed.D., M.S. is an assistant professor of Behavioral Medicine in the Department of Family Medicine & Public Health, School of Medicine at UC San Diego. Dr. Nebeker focuses her research ethics agenda on community research capacity building and the ethical dimensions (e.g., consent, privacy, data management) of emerging technologies (e.g., pervasive sensors, ubiquitous computing) used in health research. She leads the Building Research Integrity and Capacity BRIC programs and the Connected and Open Research Ethics CORE initiative. Dr. Nebeker’s research has received continuous support from government, foundation and industry sources since 2002. Dr. Nebeker is affiliated with the UC San Diego Center for Wireless and Population Health Systems at the Qualcomm Institute; Center for Health Promotion. Session Synopsis: Big data analytics, machine learning, and AI are fast growing emerging technologies in healthcare that have ethical and privacy implications. This session will dive into new ethical challenges, including privacy expectations, as well as the strategies to foster the responsible and safe use of these technologies. 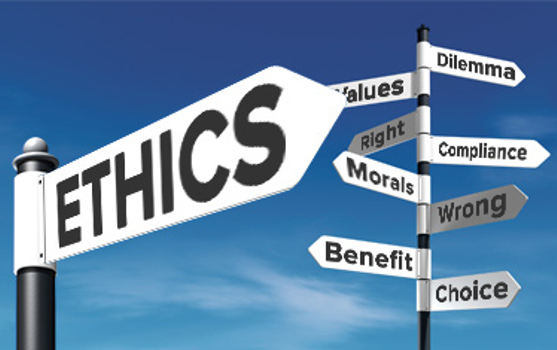 Proposed ethical guidelines, initiatives and new resources will be discussed.